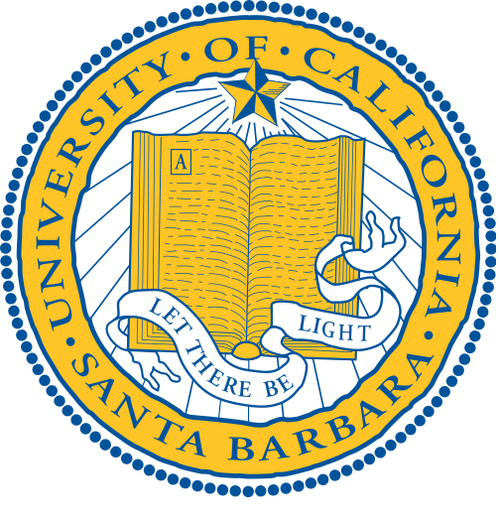 The University of California, Santa Barbara emblem. Credit: Wikimedia Commons. (JNS.org) The Louis D. Brandeis Center for Human Rights Under Law said it is withdrawing a civil rights complaint on anti-Semitism that it had directed at the University of California, Santa Barbara (UCSB), after the school pledged to implement several recommendations to combat discrimination against Jews on its campus. The Brandeis Center initially filed a complaint with the U.S. Department of Education’s Office of Civil Rights under its Title VI provision, which asserts that the university had “created a hostile environment for Jewish students.” Over the past year, as a result of measures by anti-Israel groups to divest from Israel, there were reports of Jewish students being verbally and physically attacked. The school has promised to hold educational programming about anti-Semitism and to moderate on-campus events. “We were initially disappointed by UCSB’s slow response to anti-Semitic incidents, but [UCSB] Chancellor [Henry T.] Yang is now personally engaged, and he has been forceful in articulating his concern to protect all Santa Barbara students,” Brandeis Center President Kenneth L. Marcus told JNS.org. “We are pleased that they are implementing our recommendations, but this is a long process, and there is much work to do,” Marcus added.